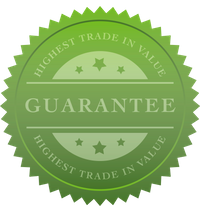 We guarantee the highest trade in value. How can we do that? 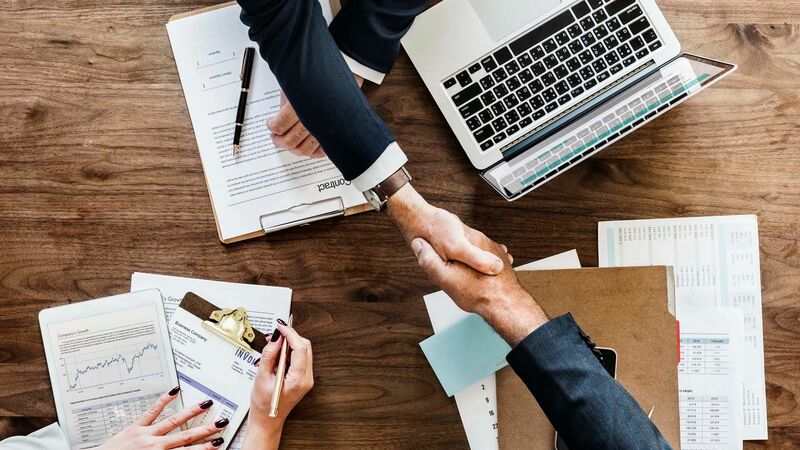 It is simple, we know we get the highest value for your trade in products because we sell directly to the next user on top retail channels like BestBuy, Walmart, NewEgg, Amazon, and more! We guarantee the best service experience so you don’t have to spend your valuable time on retired assets. Every quote includes white glove service, all required data erasure with electronic and paper certificates, follow all R2 and WEEE standards for recycling with electronic and paper certificates. Since 2001, Tech Trade Up has not had a data breach. Our guarantee covers end user/compute products of all OS types: Laptops, Chromebooks, Desktops, Tablets, Workstations, and Smart Phones. We will continue to add other products and types in 2019.